What is Court Case Management? In a pretrial conference, a judge may encourage parties to settle the case before setting a trial date. Court clerks organize and maintain each document filed in a case. Court case management refers to methods the judicial system uses to move cases through its system efficiently. Individuals, businesses, and government agencies file various types of lawsuits and other legal actions daily. Judges must make rulings on these matters fairly, in a timely manner, and in accordance with the law. Court case management also includes methods such as computer pretrial conferences and software programs. The data generated from computer software may help the judiciary improve its court case management. A court must supervise the progress of a case from the time a person or organization files a case until its final disposition to judgment, settlement, dismissal, or withdrawal. A final disposition means that a case requires no further action from the court. Court case management allows the court to begin monitoring a case as soon as the necessary documents are filed with the court. The process begins with the court clerk who ensures that documents conform to court requirements. A clerk may also classify a case by subject matter, assign a docket number for tracking, and encode the case into the court’s computer tracking system. Court case management software allows the court to monitor a case's progress. It allows the court to track when a case was filed, what issues in a case may be pending, deadlines, how old the case is, and other important information. This allows the court to ensure that the parties, i.e., the plaintiff or defendant, comply with deadlines. 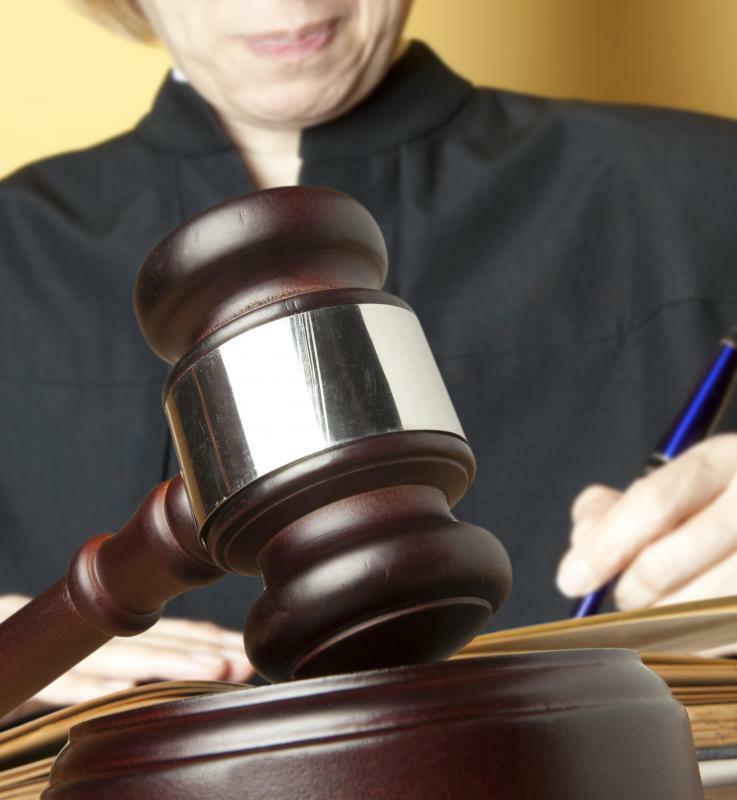 The court can also schedule hearings or enter other appropriate orders to move a case forward. A court cannot necessarily rely on lawyers or the parties to request hearings or other actions. Lawyers may want delays or parties that are representing themselves may not know what actions to take, which results in lawsuits clogging the court systems. In some instances, judges may schedule a pretrial conference which provides for effective court case management. During a pretrial conference, the judge meets with the lawyers representing the parties or with the parties themselves if not represented by counsel. Certain issues may be clarified, and deadlines are set for completing discovery, filing other documents such as motions, or designating the case for mediation. A pretrial conference provides for good court case management because all parties are aware of the court’s time frame to get a case resolved. The judge may also encourage the parties to settle the case before setting a trial date. A court’s software program for court case management may generate reports with information on the final disposition of a case and other statistical data such as what cases may be still pending. This may include information on the number of cases being dismissed on a technicality, cases reaching a jury, cases settling prior to a judgment, cases going to a mediation program, or cases withdraw by the parties. Courts may use this information to make modifications in how it processes a case. This helps to reduce the court’s costs, ensures that judges render timely decisions, and improves the public’s confidence in the judicial process. What Is Legal Matter Management? What Are the Different Case Management Tools? What Are the Different Types of Case Management Programs? What is Legal Case Management? What are the Different Case Management Jobs? What is a Case Management Conference? 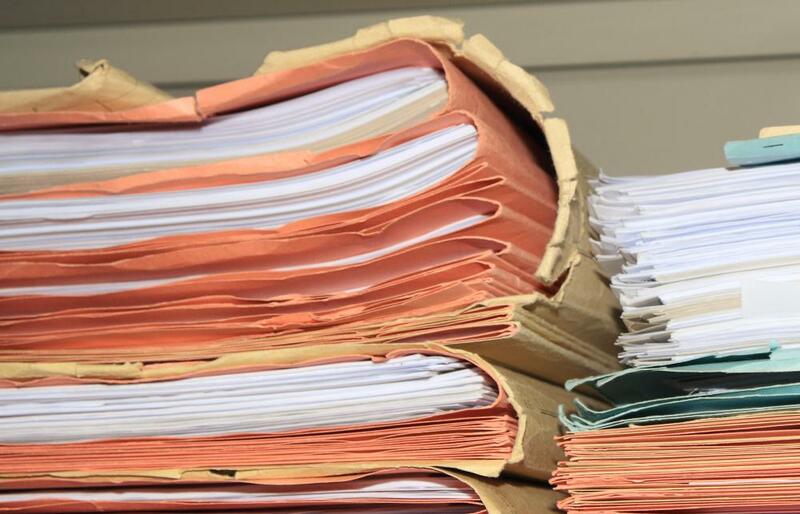 What are the Different Types of District Court Records?